From one perspective, it is straightforward and easy to sellon Amazon Italy through Amazon seller central Europe. On the other hand there are factors that need to be kept in mind in order to insure a profit on each sale, however slim it may be. Your margins are affected by the charges you pay on each sale to Amazon Italy. 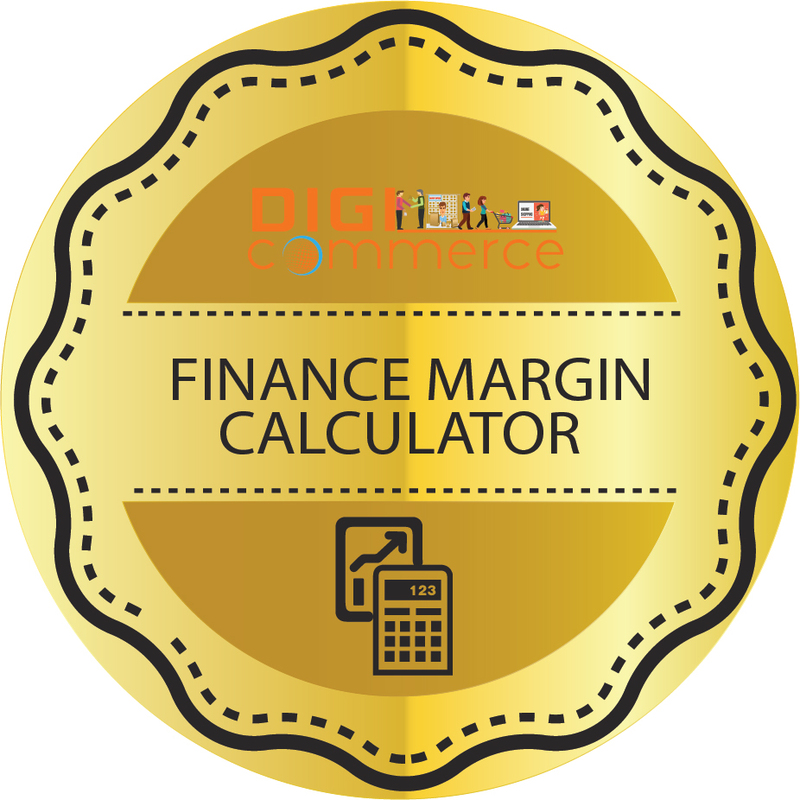 This means you must rework final sale price to be competitive as well as leave adequate margin and this task can be done with the use of online price calculator shown on this page. Amazon Europe has dozens of charges that apply in varying situations. However, what concerns sellers on Italy Amazon are the regular transaction fees on an everyday basis. This can be split into two parts. One is the various fees payable to Amazon on successful sale that has influence on how you price your product. The second part, equally important, but not always applicable, is when a product is returned. This one also affects how you price your products. The Amazon price calculator Italy gives details for the first part which is connected with sales. VAT applied on all the above Amazon fees, automatically calculated by the Amazon price calculator Italy. If you are thinking of joining the Amazon Italy marketplace you will need to study carefully the products that can be sold on Amazon in bulk or at a reasonable price leaving you with a good margin of profit even after paying Amazon seller fees and shipping as well as VAT. This can become a complex calculation when you consider possibilities of returns. This is where Digicommerce can be of assistance in helping new retailers pick the right products in the right categories and then fix a suitable competitive price. Amazon Europe does give you a chance to sell to hundreds of thousands of buyers and hope for good revenues. 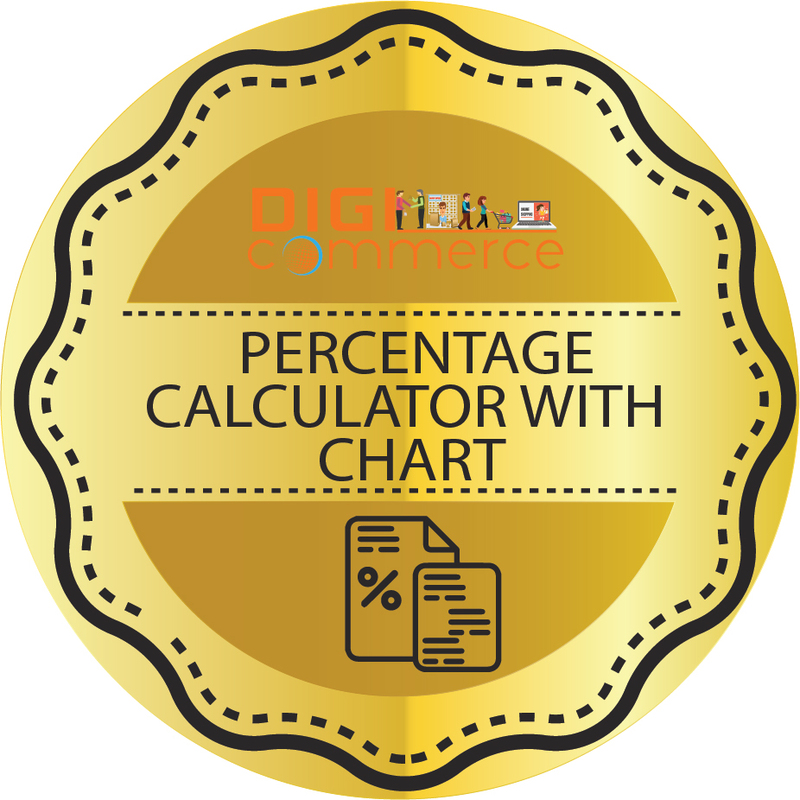 The online calculator can be used by you to try out different prices and know maximum and minimum limits that suit you. As a retailer you will also understand the importance of sourcing at the best prices and then adding the overheads in order to arrive at a base price on which you add margin and then list on Amazon Italy. You have the option of the regular program and the FBA program that offers better prospects to reduce costs and increase sales since buyers prefer products with FBA tag. 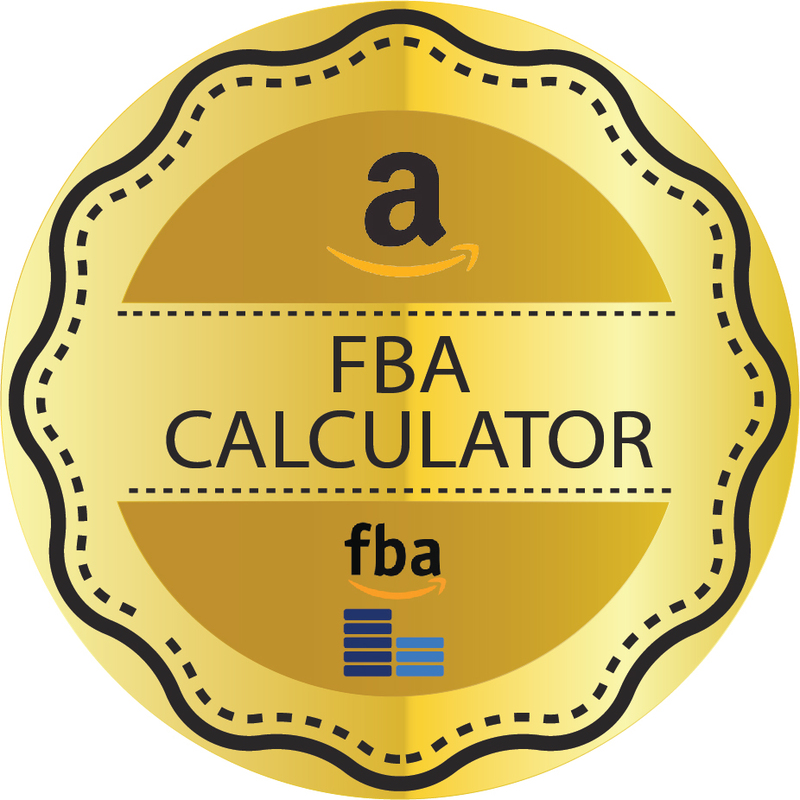 FBA has its own set of charges such as pick & pack, handling, storage, inbound and outbound shipping to consider, not shown in this online calculator. Digicommerce Amazon experts can assist with the FBA program to help you get started right and make profits from day one.